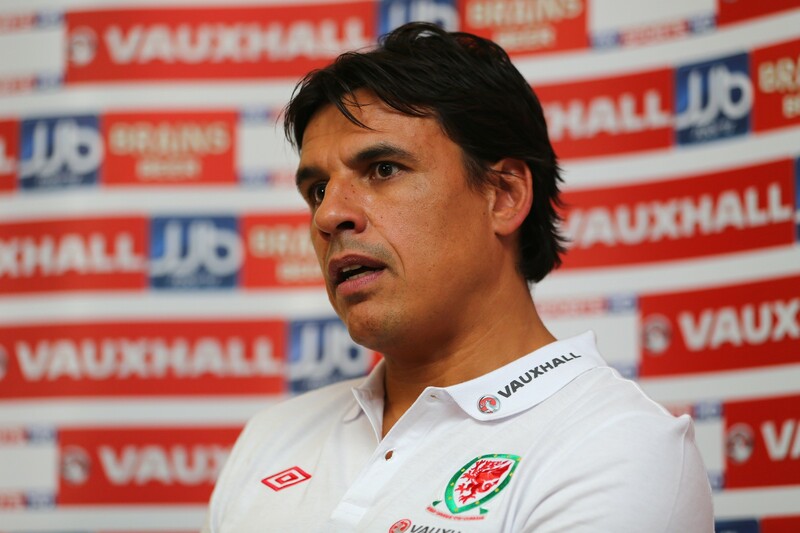 Russell Todd selects a Wales XI and substitutes from players who were eligible to represent Wales. Goalkeeper – Ian Walker – eligible through his father, Colwyn Bay-born Mike, the former Everton and Norwich City manager who represented Wales at under 23 level, Walker junior never represented Wales at any level. 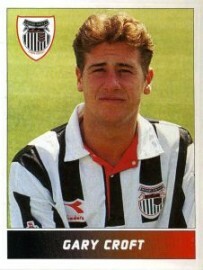 Indeed he played against Wales at under 21 level in a 0-0 draw at Prenton Park in 1990. Right back – Rob Jones – an obvious choice, Wrexham-born but Ellesmere Port-raised Jones experienced a whirlwind season in 1991-92: signing for Liverpool from Fourth Division Crewe Alexandra, winning the FA Cup and making his England debut in the same friendly match as Alan Shearer against France in February 1992. 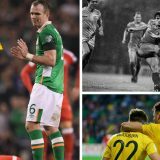 Jones’s second cap came 19 months later due to injury problems that also caused his fairytale 1991-92 season to lose some of its shine by missing out on Euro 1992. Jones’s grandfather, Bill, also played for Liverpool and England, winning two caps, and Jones speaks in his autobiography of his ambition being always to play for England despite his place of birth. Centre back – Emlyn Hughes – I recall watching Question of Sport and wondering how such a Welsh sounding bloke could have ended up playing for, and captaining, England. ‘Crazy Horse’ was the son of Welsh rugby league player from Llanelli who signed for Barrow in the mid 1940s. 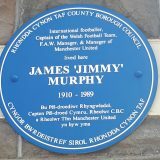 With Hughes being born soon after in 1947 the temptation for amateur rugby union players to turn professional did not only rob the Welsh rugby union team of a number of internationals but also, in the case of Hughes, its football team. Ironically, Hughes captained England for the first time against Wales and scored his only international goal against the land of his father, both games in Cardiff. Centre back – Ryan Shawcross – eligible because of his minimum five years compulsory education at Buckley’s Elfed High School, Chester-born but Shotton-raised Shawcross once divided opinion between the pragmatically-minded and the more emotive Welsh fans. For the former Shawcross is an an experienced EPL defender with in excess of 350 first team appearance, with imposing presence and leadership ability which a Wales team that was at the time defensively porous and relying on the likes of the ageing Danny Gabbidon and Sam Ricketts at centre back on occasions. 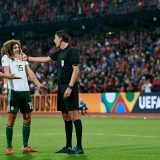 The latter were incensed that he is even considered in Wales terms for, variously, his public lack of interest in representing Wales on at least two occasions; having already been capped by England; and, perhaps most crucially, because he broke Aaron Ramsey’s leg. 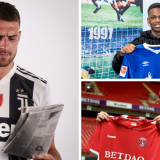 We debated his availability to Wales (his England cap was in a 2012 friendly) in podcast #6 following a public suggestion by his former manager at Stoke, Welshman Tony Pulis, that he switch allegiance. We concluded that he wasn’t welcome. 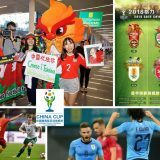 On purely playing grounds, however the return to the fold of James Collins after his spat with Coleman, the impressive late 2014 displays of James Chester and the impressive central defence performances of converted full backs Chris Gunter and Ben Davies have reduced our need for centre backs. Have we heard the last of this debate? 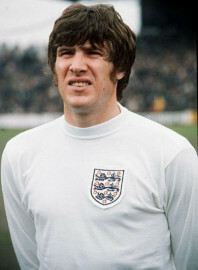 Left back – Gary Croft – despite representing England under 21s four times Croft would have been eligible during Fifa’s 2004 ‘amnesty’ that allowed players to switch their nationality to represent a country from where they had a parent or grandparent come despite having represented another country at full or under 21 level. 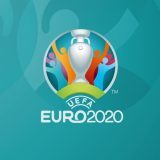 Frederic Kanouté was probably the most high profile player to exploit the window declaring his intention to represent Mali having represented his native France at under 21 level. 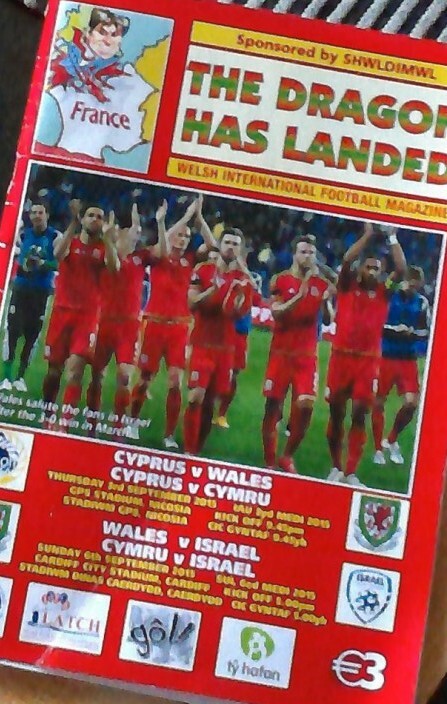 The FAW’s interest presumably cooled when Ben Thatcher, whose club career was largely spent a division higher than Croft’s, also declared his intention to exploit the amnesty and subsequently won seven caps. 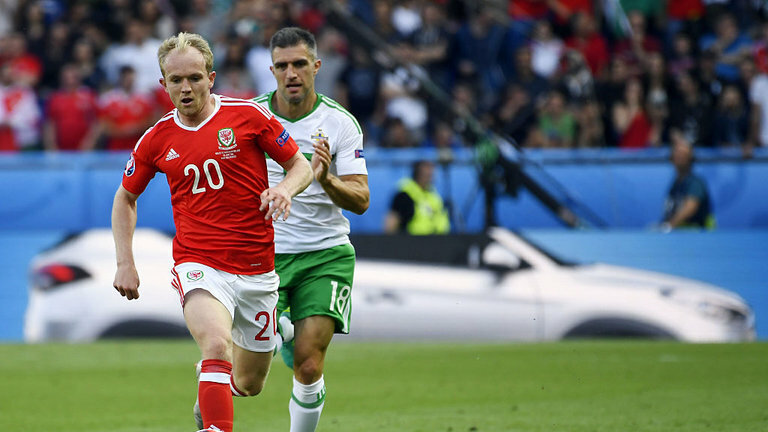 Right midfield – David Jones – qualifying through his Welsh father, David Frank Llwyd Jones has however consistently made it clear he is not interested in representing Wales. 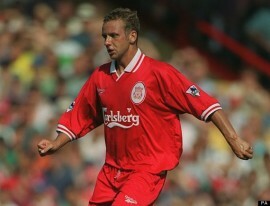 Southport-born Jones came through the ranks at Manchester United, playing in two cup games, and has since played over 300 first team games in the top two English tiers. 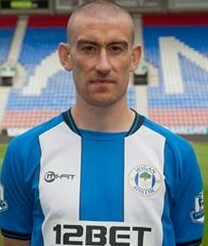 Both Mark Hughes and Gary Speed approached Jones. He declined the approach of the former on grounds that he “wanted to wait to see if he had an international future with England as he ‘considered himself an Englishman.’” Eight years later, and with the call to supplement his solitary England under 21 substitute appearance never coming, Speed re-approached Jones but he again declined. 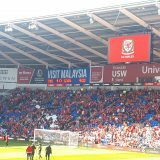 Jones appears resolute in his decision, which is to be respected, but with the likes of Paul Trollope, Paul Evans, Carl Fletcher, Andrew Crofts and Owain Tudur Jones winning caps during Jones’s career, it is likely had he opted for Wales Jones would have won several caps. 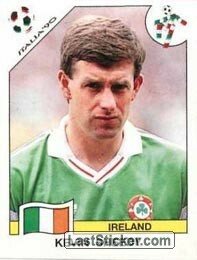 Left midfield – Kevin Sheedy – if you are a keen pub quizzer the inclusion of Sheedy will be additionally curious to you as he is the answer to the excellent quiz question: Who is the last person born in Wales to play in a World Cup? 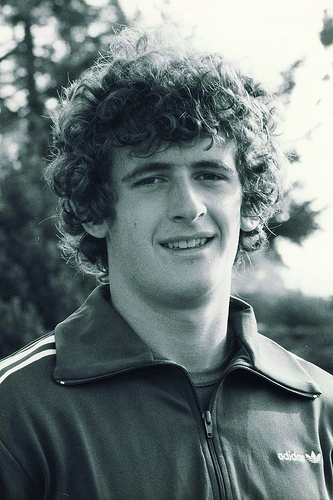 Born in Builth Wells to an Irish father, Sheedy would have had the likes of Leighton James and Mickey Thomas rivals for Wales on the left wing had he not opted to represent the Republic of Ireland at under 21 level in 1978 following what he perceived to be lack of Welsh interest in him. Sheedy went on to win 46 caps and play at the 1988 European Championships and 1990 World Cup so presumably does not regret his choice. 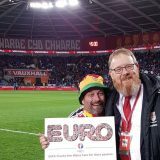 @PodcastPeldroed @penbonc dwi gwybod y stori – Cymru oedd ddim digon pendant ! wnes eista â'i rieni yn Stamford bridge. 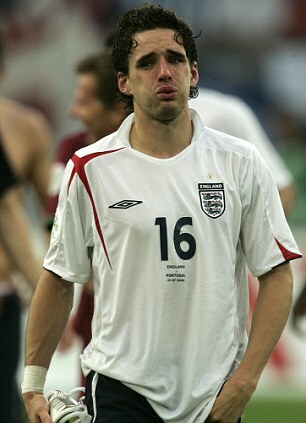 And so he was lost to Wales, making his full England début against The Netherlands in August 2001 and going to play at the 2002 World Cup. 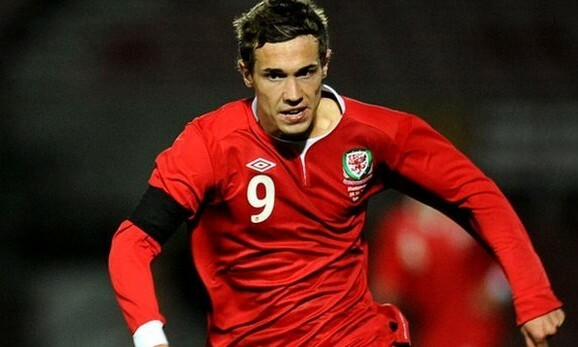 Midfield – Matthew De Cae – Luxembourg-born to a Welsh mother, De Cae played five times for Wales under 19s in 2007 and 2008. He later signed for Bridgend Town whilst studying at the University of Glamorgan which suggests any international aspirations he might still have will likely be realised with Luxembourg rather than Wales. 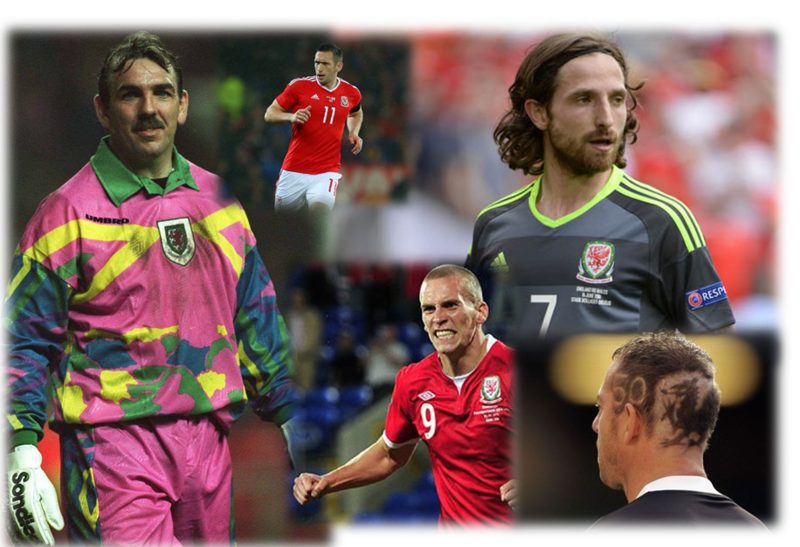 Midfield – Paul James – The likes of Rush, Ratcliffe, Hughes and Southall might not have played at the 1986 World Cup in Mexico but one Welshman did. 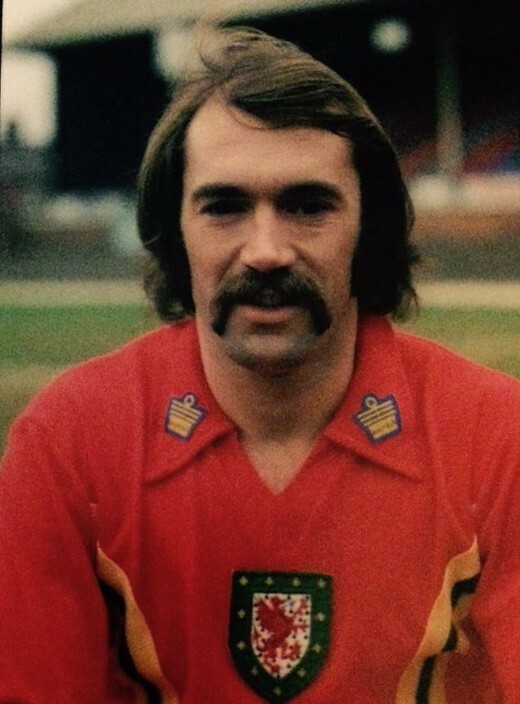 Having become a Canadian citizen in 1983 Cardiff-born, ex-Newport County player James played in each of Canada’s group games. In total he played 47 times for Canada and was later inducted into the Canadian Soccer Hall of Fame. He became a successful youth and women’s coach in Canada, despite battling crack cocaine addiction, which he writes frankly about in his autobiography Cracked Open. 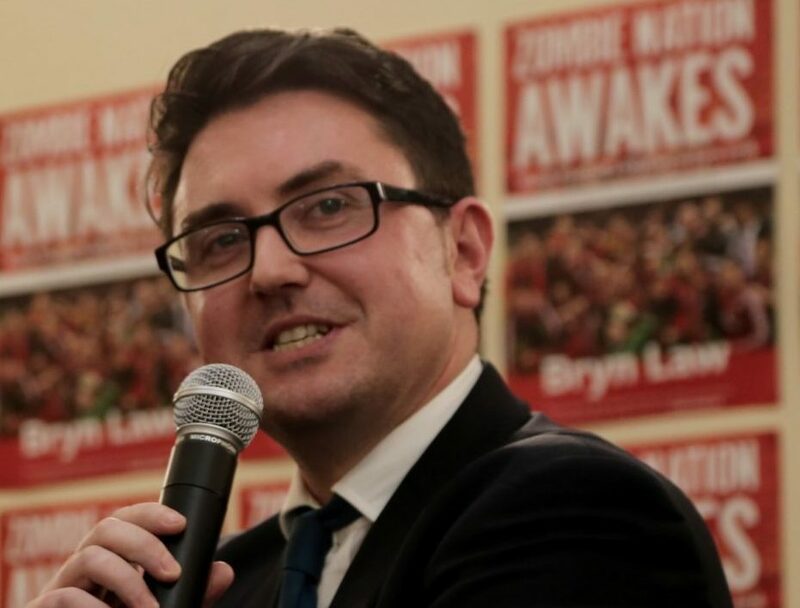 You can take the boy out of Cardiff…. Forward – Dylan Hughes – Gary Speed recommended Hughes to the Wales youth set up having caught his eye while he was involved with Newcastle United’s youth teams. Having not made the grade at Newcastle, Canadian-born Hughes was playing regularly for Kaiserslautern’s reserve team in Germany and keeping his options open over his international allegiance. 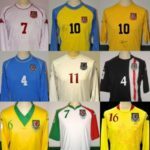 He had already declined to join up with a Canada under 20 squad in 2003 when he accepted a call up for a Wales under 21 friendly in Latvia in 2004. 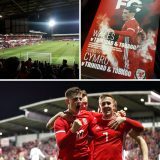 “It will give me a good chance to look at the Wales set-up and for them to look at me” Hughes, eligible via his Welsh father, said at the time of his call-up with the friendly status of the game meaning an appearance would not tie Hughes to Wales permanently. At least in theory anyway; it can’t have gone down well in Canada when he was also quoted as saying that he’d “definitely rather play for a European country ahead of Canada…Playing in Europe you are facing bigger and better countries.” Hughes was among 12 new caps selected by then under 21 manager Glyn Hodges in a final warm up for the European Championship qualification campaign. Hughes was an unused substitute in the campaign’s opening game in Azerbaijan but was not called-up for the following double header against England and Poland. 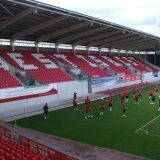 By the time the next fixture came round in February 2005 Mark Hughes had resigned and John Toshack had brought in Brian Flynn at Hodges’s expense to oversee a radical, and ultimately successful, overhaul of the Welsh intermediate set-up. Hughes was never selected again. By his late 20s Hughes had quit playing and become an agent, a connection which led to a Canadian property developer buying German fifth division side SC Fürstenfeldbruck and installing Hughes as its sporting director. Relegation to Germany’s sixth tier quickly followed. 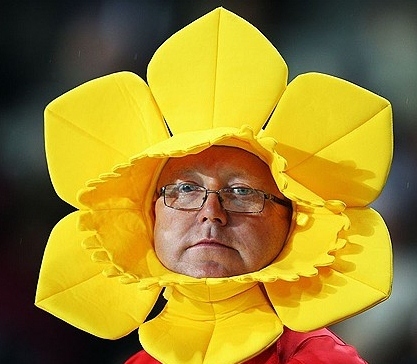 Steven Naismith of Everton and Scotland won’t be at Euro 2016 but could have been – his father was born in Wales…. look what you could have won, Steven! Roslyn Griffiths is a player who qualifies for Wales through a grandparent. 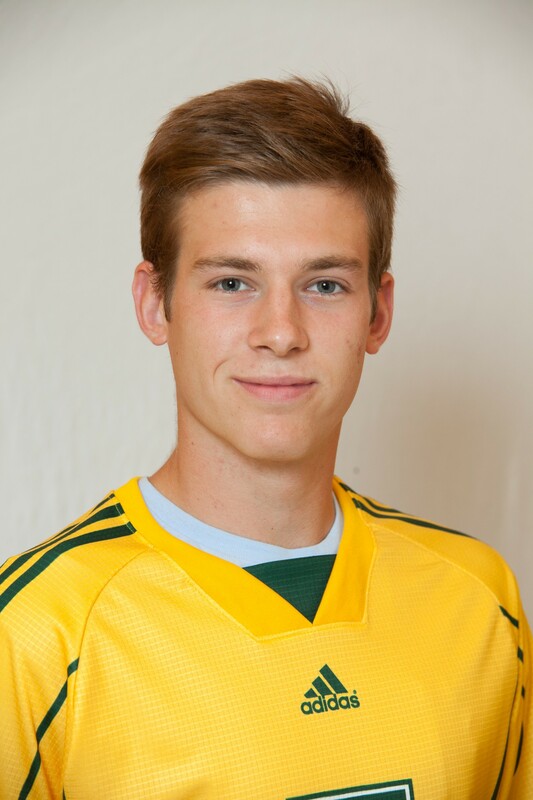 He’s playing in the Dutch league with Roda JC, but has represented Australia at youth levels. 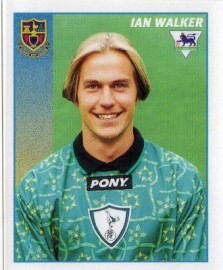 Decent player, but probably would not get into that XI. Cheers Garry. Had forgotten about him. I remember him being on the radar of Dragon Soccer a few years ago. Eredivisie is a decent level. Likely to win full Australia honours? He had a good season at Perth Glory last year which earned him his move to Holland. I think he’s unlikely to be capped for Australia now given his age – he’s good enough for their squad in my opinion though. He looked good last season, but it is hard to gauge a player’s ability in the A-league – poor standard.